Mecedes-Benz Retail Group is pleased to offer a wide selection of Mercedes-Benz models at each of our respective dealerships. Our range of Approved Used cars includes stylish and spacious SUV crossovers like the latest models from the GL-Class. Enjoy the sporty exterior and high driving position on the GL-Class, with a large split grille, alloy wheels, body-coloured bumpers and contoured sides for an all-over athletic appeal. LED daytime running lights and rear lights provide enhanced visibility on the road, and some models also include privacy glass for that extra-executive feel. With a 3.0-litre petrol bi-turbo V6 powertrain, or a 3.0-litre diesel turbo V6, the GL-Class really packs a punch. It also has driving convenience and safety features such as collision prevention assist and direct steering. Stylish interiors provide a comfortable drive every time with features such as leather seating, and you can also enjoy a DAB radio, and Bluetooth connectivity. Get in touch with the team today to hear all about the range of models for sale at your nearest location. 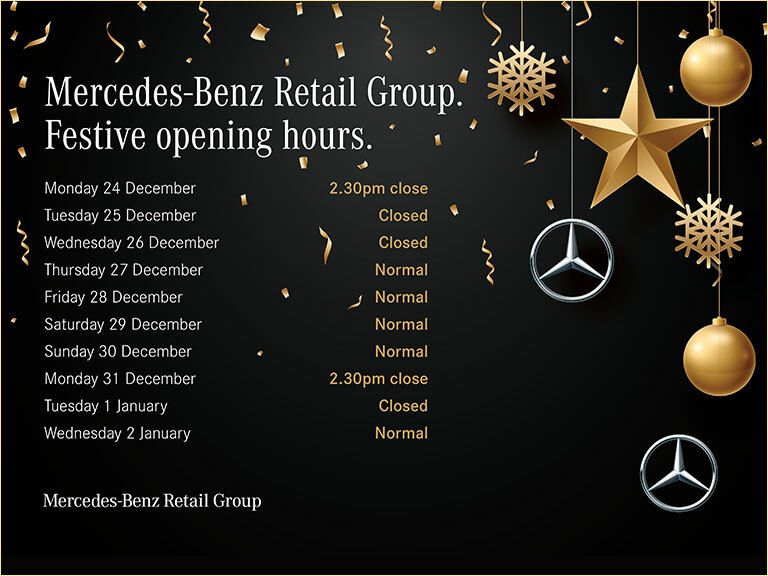 We’ll provide sound advice and get you a great deal on the Mercedes of your choice.